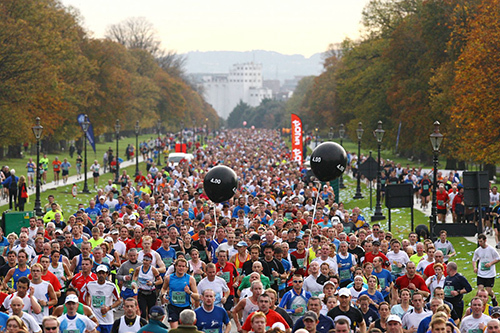 Run the 2015 SSE Airtricity Dublin Marathon 26th Oct 2015. Be part of a team working together for a great shared running experience whilst raising much needed funds to transform patient care for those with epilepsy, MS, Alzheimer disease and other neurological conditions at St James’s Hospital. 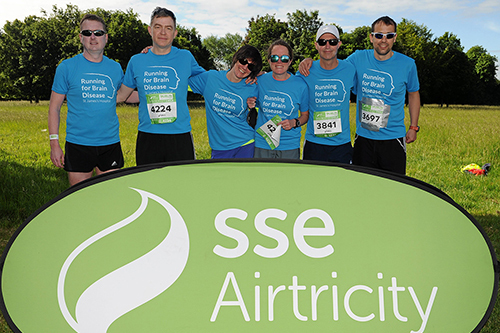 The 2015 SSE Airtricity Dublin Half Marathon takes place on Saturday, 19th of September and we would love to have you on our team. Join Dr Colin Doherty and be part of an amazing team working together to help raise funds for a new brain disease centre here in St James’s Hospital. Dr Colin Doherty, consultant neurologist, and Katie Cooke, patient at St James’s Hospital, share with Matt Cooper, on the Last Word, why they are running the SSE Airtricity Dublin Marathon.